As a founder, you find yourself wearing many hats to get your business up and running. 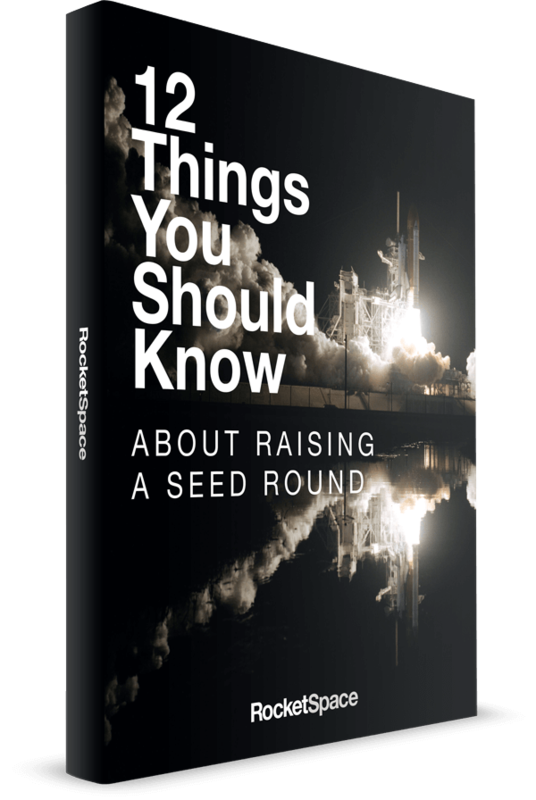 One of my favorite roles at RocketSpace has been sitting down with founders to offer advice or help make connections within our ecosystem. RocketSpace’s mission is to help the best tech startups accelerate their growth — whether it’s finding access to capital, markets or other founders. Startups need to be plugged into the local ecosystem, to the right people and at the right time to use speed as a competitive advantage. As we grow as a startup ourselves, I am thrilled that RocketSpace now has a crew member focused solely on helping our members achieve exactly this. 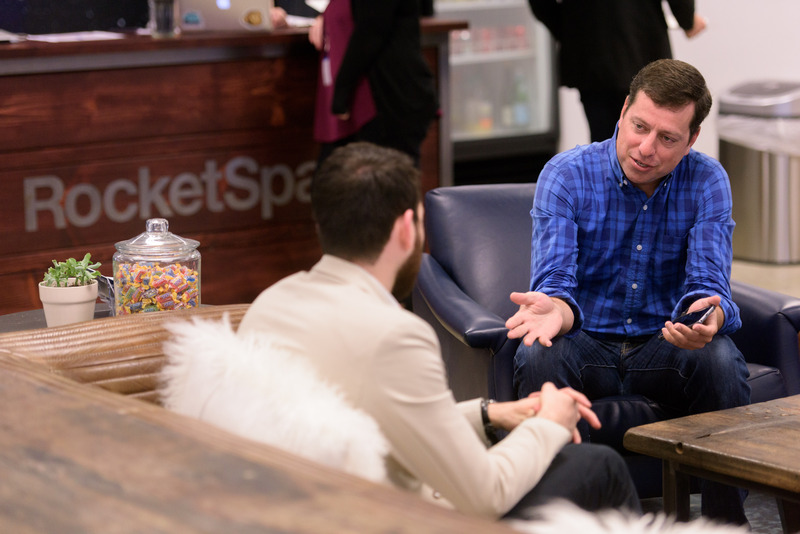 Mark Weiss, RocketSpace’s San Francisco Ecosystem General Manager, is not only one of the most passionate people I know in the startup community, but he has tremendous experience and connections, which position him well to make the difference. For over 16 years, Mark has executed strategic partnerships for startups, helping lead them toward successful IPOs and acquisitions. 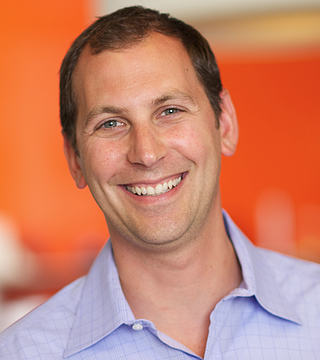 He was an early employee at Trulia, which went on to IPO and was acquired by Zillow. After that exit, he went to Locu, which was bought by GoDaddy, and then joined the corporate business development team there to scout great startups. In his “free time,” Mark is a mentor at the Alchemist Accelerator and an advisor to many startups. 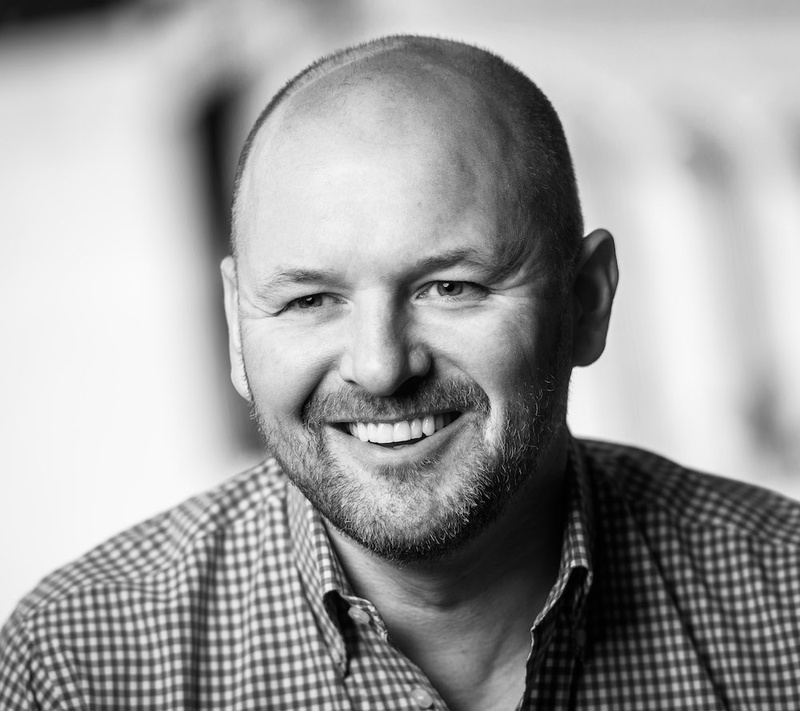 It’s an exciting time of growth at RocketSpace and we welcome Mark on this incredible journey.